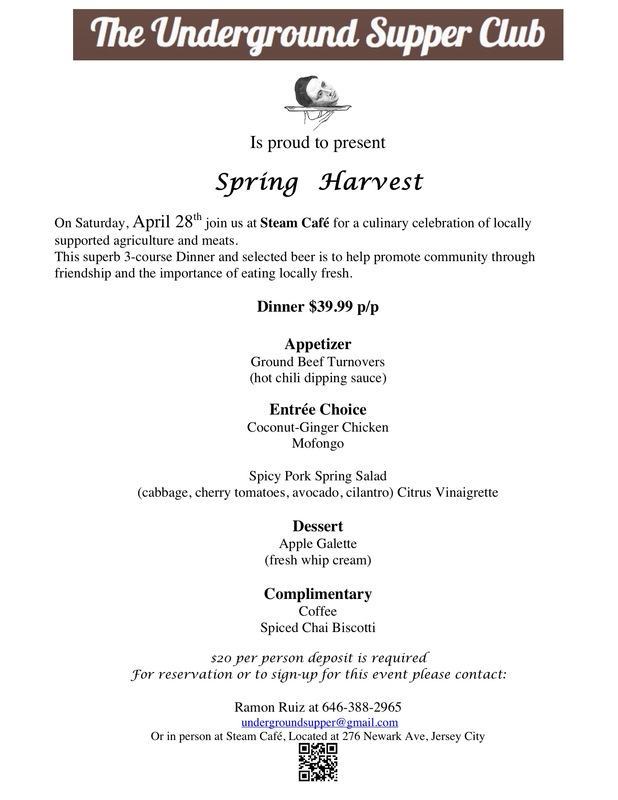 “Spring Harvest” Is our latest supper, a 3-course dinner and selected beer, that will be focus on supporting local agriculture and meats. The main goal of this dinner is to promote awareness of sustainable seasonal agriculture and our local farmers. Book early, Seating is limited!